The title and sub-title are almost the complete sub-title to a book from Colin Chappell. As sub-titles so often do, they offer the flavor of the book to come. OK! Let me start properly! Some time ago, Colin and I agreed to do a book swap and then review each other’s book. We duly exchanged books and Colin held to his side of the agreement! I sent Colin Learning from Dogs and Colin sent me Who Said I Was Up For Adoption? For reasons that now escape me first I gave the book to Jeannie and she read it and very much liked it. I was going to ask Jeannie to dictate a review for me but, oh I don’t know why not, that never happened. To add to me embarrassment, I still haven’t read the book myself plus Colin ages ago published his review of my book over on his blog Me and Ray. So when author Deborah Taylor-French reviewed the book on her blog Dog Leader Mysteries I held my breath very tightly and asked Deborah and Colin if I might republish her review here. I am delighted to say that both were very happy for me to so do! Here it is. Friends for life, rare and welcome as love and kinship. Colin, I do hope this makes up somewhat for me not sticking to our agreement! In fact, me reading this post out aloud to Jeannie yesterday evening, and being most moved by your words (and photographs), makes it easy for me to read your book without delay! Protecting the health of our puppies. Making sure this is as widely known as possible. With kind thanks to Dog Leader Mysteries for permission to republish in full. Puppies need to chew so give them something safe. Please buy your dog food and your dog products from a local pet store or a farm supply. Ask if the business owners or managers subscribe to daily updates on potentially harmful foods, treats and supplements. Ask if they track all lists of recalled pet products everyday they are open. A caring and knowledgeable store will pull all recall items each morning then ship them back to the sellers before the pet shop opens their doors to the public. They don’t want your dog getting sick from anything they sell. Naturally, they want to keep your business and have you refer friends and others to shop with them. The old saying, “An ounce of prevention is worth a pound of cure” is certainly valuable in many ways to dog lovers. Be picky when it comes to buying and giving products to your dog for eating or chewing. We shop at Western Farm because they assure us that they check all product recalls and pull them off the shelf to be returned to each company that produced any and all pet product recalls. 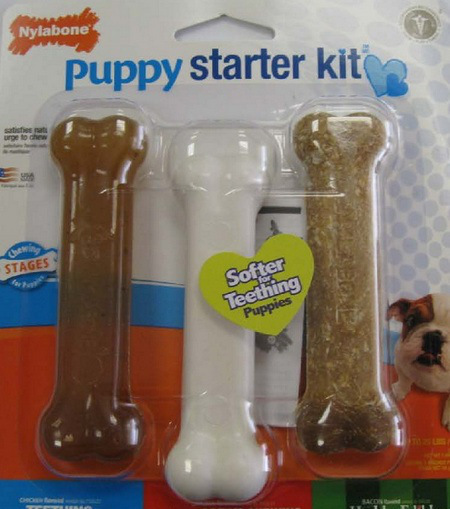 Recalled Nylabone puppy chews 2015. “Consumers who have purchased the affected product should discontinue use of the chews and may return the unused portion to the place of purchase for a full refund. Those with questions may contact the company at 877-273-7527, Monday through Friday from 8 am – 5 pm Central time. After hours and weekend calls are covered by a third-party poison control center. Great alert to all dog owners and I am certain that Deborah, over at Dog Leader Mysteries, would have no problem in this being shared and circulated as far and wide as possible. Only one way to close! With a picture of a puppy! 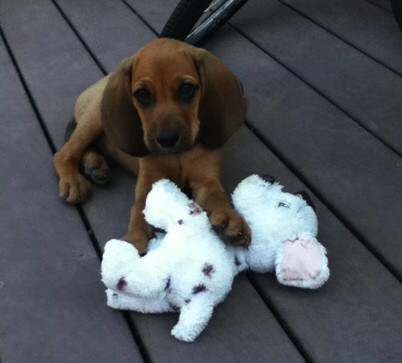 Picture taken of puppy Cleo on the 13th April, 2012 when she was then aged 11 weeks. Integrity and honesty should certainly apply to what we eat! 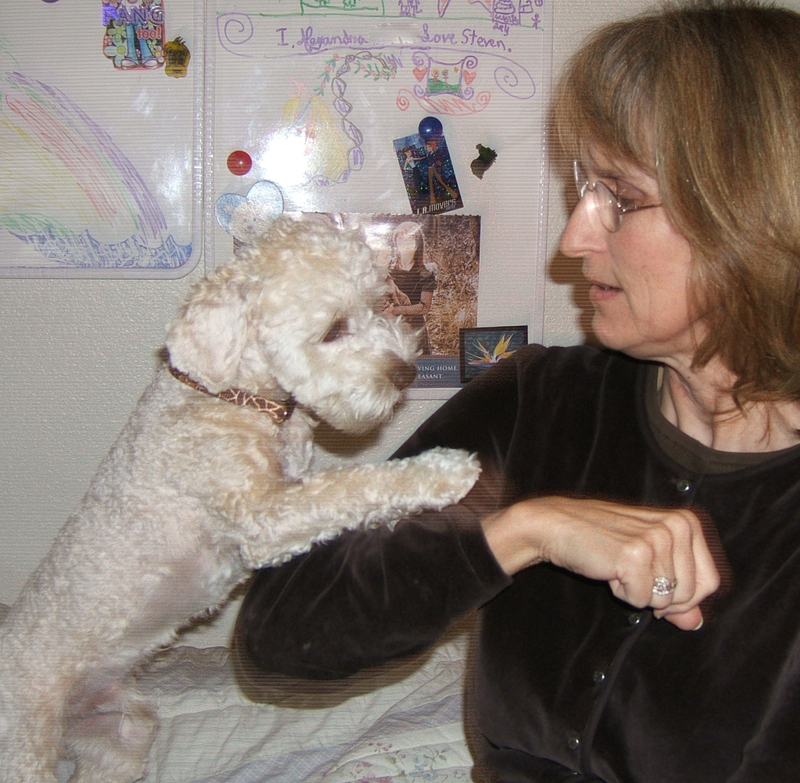 Published author Deborah Taylor-French has her own blog Dog Leader Mysteries. She and I follow each other’s blog and I’m very grateful for the connection, as indeed I am with so many other fellow bloggers. 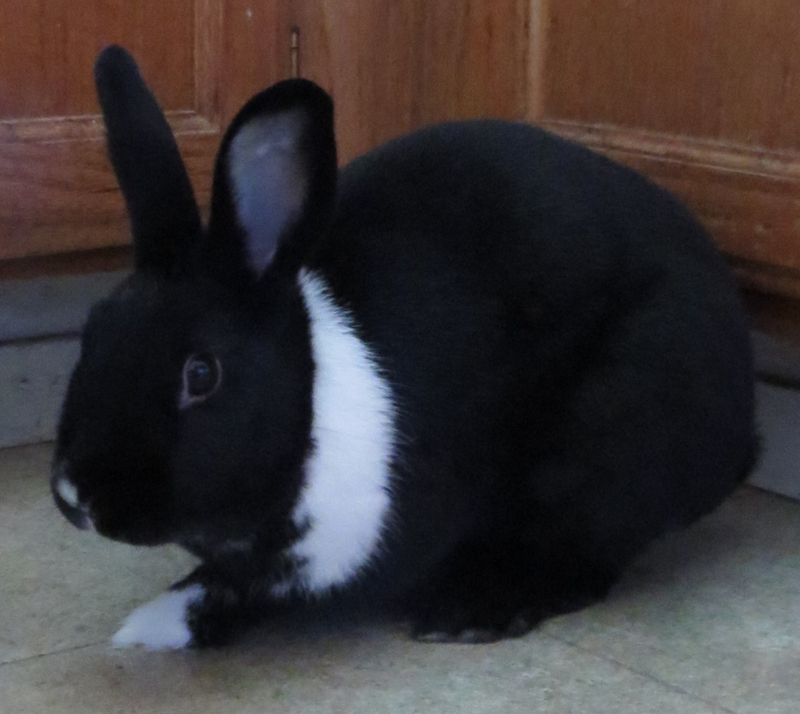 Thus that was how I came to learn of a recent post from Deborah about how rabbit meat is being used for human consumption. On the face of it, nothing wrong in eating rabbit but wait until you have read Deborah post, that is republished here with her kind permission. Farm animals suffer greatly in the United States of America. Plus this suffering comes to us well documented. Before the U.S. Congress passes laws allowing Ag-Gag [see my footnote] states to make it illegal for people to photograph, video or report animal abuse inside or outside their meat plants. The disturbing truth? Pet rabbits now sold for meat at Whole Foods Market come from being raised in U.S.A. Ag-gag states. What’s wrong with that? Everything. Big farms doing business in Ag-gag states operate free from animal welfare laws. In fact these huge meat farms have made laws against taking photographs, video recording or any reporting of animal abuse. What have they got to hide? Enough. All too many cruel animal farming practices already hurt farm animals, enough to make most of us sick. The Humane Society of the United States and the Animal Defense Fund continue working to legally raise farm animal welfare practices. Most Americans know that farm animals do not receive acceptable room for walking nor a humane standard of care. Before we let another category of animal become victims of Ag-gag farm cruelty, we need to improve farm animals welfare. 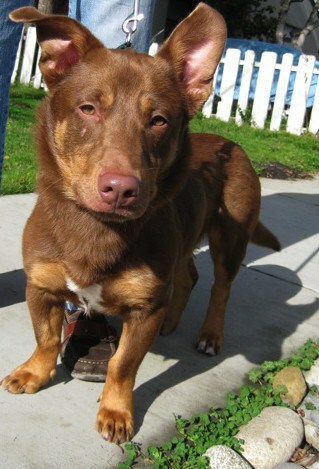 Adopted from Rohnert Park Animal Shelter. They share the species lagomorph. I learned about this issue of Whole Foods Market, selling a new category of animal for meat through a volunteer at my local shelter. Kathy, along with volunteers from Save a Bunny and a Southern California group, are working to raise awareness pet rabbits should not end up as mainstream Big Farm meat products. Why? Whole Foods Market buys meat rabbits from Ag-gag states. If Whole Foods succeeds, farm animal suffering will fall on whole other category of animals, pet rabbits. It comes as no secret in United States that farm animals end up being raised inhumanely. If you have ever read about the Ag-gag states and how they are able to prosecute anyone willing to go undercover and take photographs and videos to report the truth on this ongoing unnecessary torture of farm animals. What meat animals endure in the U.S.A. is nothing less than cruelty, it’s time we changed that, before adding anymore farm animals. Millions of meat pigs live, eliminate and sleep in cramped spaces. The environment these pigs endure smell rank. Their wastes drain into a central open sewer and their housing is so unclean many of them die. Meat pigs lack all exercise to the extreme point that their legs break. Pigs housed in huge warehouses with thousands of other pigs, hear others screaming day and night from pain. Female pigs, sows, live horrible lives in gestation crates. Gestation crates built for female pigs force them to stand up for 24-hours per day. Farmers do not allow pigs to walk or lie down. Gestation crates, notoriously painful for animals, need to be banned. Often the pigs’ legs break because their bones grow soft, due to not being allowed to walk. Big meat farms build bars underneath sows to brace broken legs. The meat pig lives in constant physical pain, terror, fear and unhappiness. When piglets die, often in these unsanitary conditions, their bodies get ground up and mixed into the food the sows eat. So mother pigs eat their own young.Pigs do not live as cannibals. Why should they be forced to eat their own young? What horrible animal welfare to make pigs eat their own young. It’s incomprehensible that animals must live like this so that people can eat pork barbecue, pork steak and pork ribs. How can they call these farms? Not giving animals room to walk, sit or lie down? Meat farm animals get denied their normal and natural behaviors. They never see the light of the sun nor feel the earth nor wind. What U.S.A. meat farms won’t let us see. After four years of hesitation and never mentioning recordings of farm animals lack of good welfare, I break my silence. Much of the time I avoid eating meat. From now on, I will be seeking out small sustainable and local farms. We have several nearby that do not inflict senseless cruelty on pigs, chickens and cows. After study of commercially farmed pork and chicken and beef, I have returned to my original vegetarian and fish eating ways. Several states have passed laws against anyone photographing, video recording or reporting on animal abuse inside massive meat farms. The Humane Society of the United States keeps working (under cover to film the truth of this unsanitary and cruel business) but now they can arrest anyone caught, send reporters to jail and sue anyone trying to inform the public. I know for a fact that Deborah would love that this item is shared and republished as far and wide as possible. Please help. For spreading the word and being very careful about the meat that we eat are the only ways to put a stop to these unbelievably cruel practices, and the ‘Ag-gag’ laws. Very grateful to Deborah over at Dog Leader Mysteries for today’s post. The following appeared over on Dog Leader Mysteries last Monday and is republished with Deborah’s permission. Please share this as far and wide as you can. I will not submit my readers to the horrors racing greyhounds endure or lose their lives from. I never thought any thing could be worse than dogs bred in puppy mills. After reading the Care2 petition’s explanation of the conditions and animal cruelty in Ireland’s dog racing world, now I feel sadder but an informed and wiser person. My friend, Rosee Riggs, sent me this petition. The situation and welfare for dogs on Irish racetracks distresses all animal lovers everywhere. Without boring you with research and background, the essence of this petition effort targets raising Irish greyhound racing rules to match those in Great Britain. Myth buster: Not true that former track greyhounds become runaway dogs! This is Rosee’s dog, Speedy. Read more about him on her site Good Dog Practice. Provide suitable kennels, diet, hygiene standards, for all greyhounds that are going to run in a race or trial and for the dogs NOT to be muzzled for 23-24 hours a day; Ensure that the greyhounds have access to an outside area for exercise and be supplied with food and water. Only allow greyhounds that are healthy, micro-chipped, registered and, were required, tattooed, to run in a race or trial. Keep up to date records of owners, trainers, greyhounds and any injuries/deaths to greyhounds. Monitor all licensed and private Breeders to reduce excess Dogs thereby reducing the need to euthanize/kill unwanted puppies. To regulate Ireland’s greyhound breeders, not governed by the same regulations & welfare stipulations as the UK. 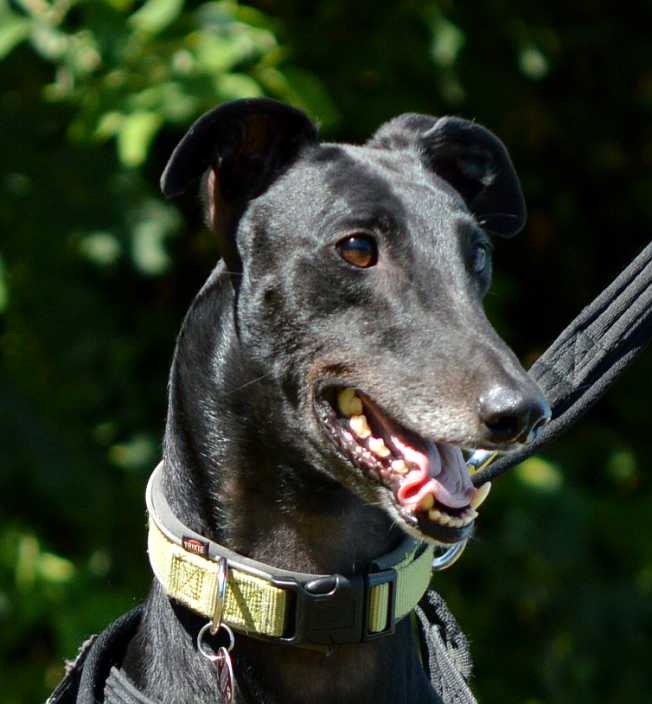 All aspects of greyhound dog breeding, training and kennelling. To provide adequate travel facilities, breaks (on long journeys) and water/food as required. There are major concerns about animal welfare issues relating to the racing greyhound industry in Ireland. Many puppies and older dogs which don’t perform to racing owner expectations are killed simply because they won’t make money for the owner. They are discovered in mass graves with their tattooed ears hacked off so they can’t be identified – so that their owners can’t be held accountable. Dogs are generally kennelled, constantly muzzled, for 23-24 hours a day for their entire racing life. There are usually at least two dogs per small kennel, sharing one bed (with straw if they are lucky). The kennels are overcrowded, not properly maintained and badly cramped. 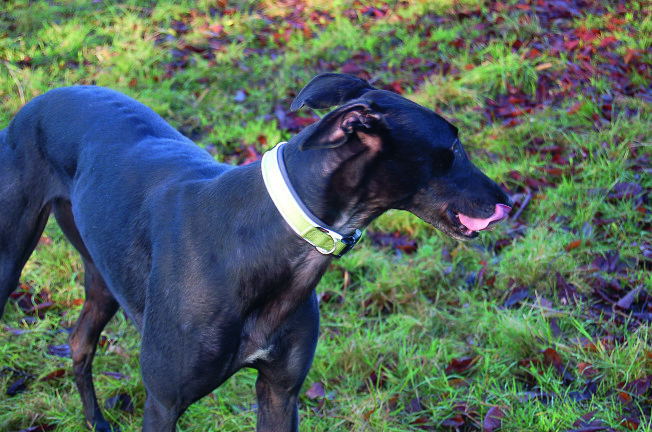 In the UK there are regulations which provide some protection for racing greyhounds. These regulations do not exist in Ireland where most racing greyhounds come from. Changes need to be made to bring the laws in Ireland in line with those in the UK. These rules aren’t perfect but they do offer a lot of improvements to the lives of these beautiful dogs. Please sign the petition to show the Irish Greyhound Racing Board that the public cares about these dogs, to encourage them to support laws to protect these dogs. At least 20 greyhounds a day, either puppies, which do not make the track because of lack of “prey drive”, or ‘retired’ dogs, aged between 18 months to 3-4 years, simply ‘disappear’ according to “records”. All dogs should be identifiable by the tattoos & registry records. When they are tattooed the dogs are roughly handled & dragged around by their ears with pincers. A lovely way to start a new week. Back on the 7th February, over on the blog Dog Leader Mysteries, Deborah published a post under the title of Returned to Owner: joyful dog + family. It is such a wonderful story that it is republished here, with Deborah’s kind permission. What a story plus a happy ending! This true story comes from animal lover, dog rescuer and Redwood Writer, Brigid Wasson. I highly recommend you find and friend Brigid on Facebook and visit her Website. I posted Brigid Wasson’s bio sketch and links to her Facebook Pages at the bottom. Brigid Wasson wrote on Facebook. Tonight renewed my faith in the “RTO (Return To Owner) Program” that Sue Padgett and I started so long ago. Too little emphasis is placed on owner reclaims of “stray” pets in shelters, something I am working hard to change. A young couple was in a major car accident, leaving the woman disabled and in a wheelchair. Without transportation and unable to work, they fell on hard times after the accident. They had to move in with a relative who later kicked them out, and the person they trusted to care for their dog dropped him off at the County shelter. The dog wasn’t doing well at the shelter, so the director called and asked if I would take him to the humane society. We had no room, so he went to a foster home. A week later, the County shelter director called again and said the real owners had been identified. When they went to get their dog back from the person caring for him, they learned of the deception and felt devastated. Tonight, we delivered the dog to his owner in Ukiah. As soon as I turned into the parking lot of Safeway, he saw him and went crazy, whining and jumping at the window. I opened the door and he leaped into his arms, licking his face and howling “I love you.” The owner burst into tears and hugged him tight, thanking us many times. I had intended to get a photo for Facebook, but in the dark, in the rain, it was a private moment too sacred to capture. Even so, it will be in my mind forever, reaffirming why we do what we do. We are so quick to judge when most of us are one injury or illness away from disaster, and life can change in a moment. We gave them our numbers and assured them that they can call us if they run into trouble again. Here’s my closing thought. Dogs so often bring out the best in us humans! A reposting of a blog from Dog Leader Mysteries about a dog food recall. Quickly stepping over the observation that today’s post is about as far removed, topic wise, from yesterday’s post as one could possibly imagine, nonetheless this is important and needs to be widely shared. On January 27, 2015, J. J. Fuds of Valparaiso, Indiana, announced it is expanding its recall of select lots of J. J. Fuds Raw Frozen Pet Food to include 2 other products due to unspecified contamination. I copied this email notice from The Dog Food Advisor. I highly recommend you sign up for this list. We don’t feed Sydney raw meat. We do feed organic raw vegetables in limited quantities. We care about pets and want our readers to share this important news. Also we want you to know that we receive the Dog Food Advisor’s updates. Mike Sagman never stuffs our email box, but sends out notices as fast as he receives them. We asked our local pet stores if they receive notices before opening each day. You can do that. Ask when and how pet foods get pulled from their shelves, your pet’s life depends on this. 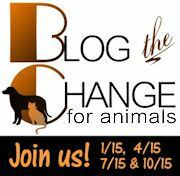 This blog continues to evolve yet our purpose never changes…to save dogs’ lives and dog lovers’ sanity. Please get the message circulated to as many dog lovers as possible. As I have mentioned in the past and undoubtedly will do so again in the future, one of the most wonderful aspects of this world of blogging is the way that connections are made. Just a few weeks ago, a connection was made between Learning from Dogs and Dog Leader Mysteries. DLM’s byline is: Saving dogs’ lives and dog lovers’ sanity. Dog Leader Mysteries is written by author Deborah Taylor-French. Anyway, out of the exchanges that have taken place between Deborah and myself, came a reference to a post about animal happiness that was published on Deborah’s blog in October, 2013. It is very interesting and I am delighted to be given permission to share it with you. 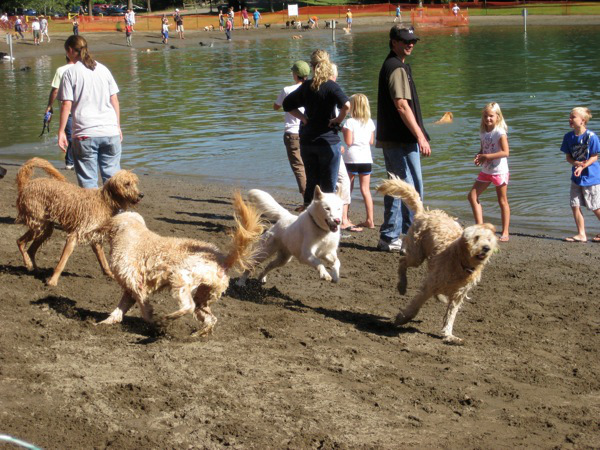 Water dogs having a blast in Spring Lake Park. Temple Grandin has made the understanding, care and handling of farm animals her life’s work. I refer to her book Animals Make Us Human because not only has she studied farm animals, but she also loves and lives with pets. In her books, especial this one, she insists that we must understand how animals brains work, how they see, hear and smell every sensory detail in their surroundings. Animals emotions drive their behavior. To make a better life for our pets, for domestic and wild animals we must understand the main emotions that drive behavior. This will help us to turn on their positive emotions and avoid turning on FEAR, RAGE and GRIEF. Example: Rabbits and horses are prey animals. Never chase either rabbits or horses. Teach your pet rabbit or horse to come to you. Always reward them for recognizing their name and coming when called. When you chase a prey animal, you make him or her fearful of you! The Emotional Lives of Animals by Marc Bekoff. Never tie up your dog unless it is in your company in a human training session. A dog needs to feel he can flee to safety. 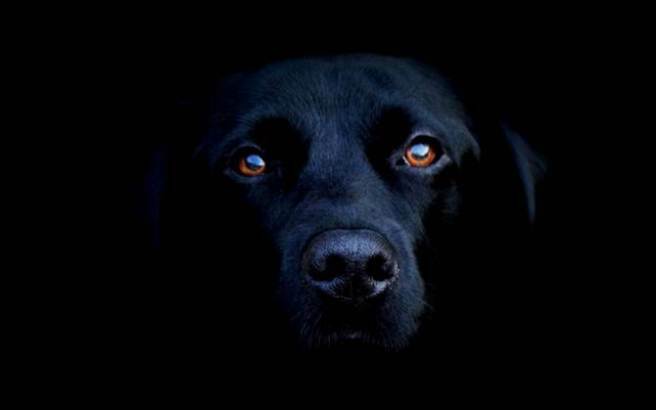 Be sensitive to your dog’s fear signals and show him you will protect and calm him. 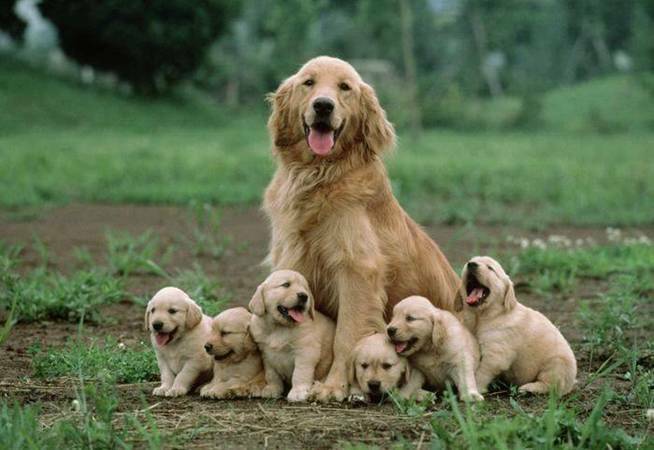 Increase your dogs positive emotions by interesting, but not overstimulating activities. Always stop training before your dog gets tired. Dogs are the only animals that live with us inside of their flight zone. When you help increase an animal’s curiosity, you turn on his or her positive emotions of SEEKING and PLAY. Example: Dogs love to play. Find a time and place when both you and your dog seem relaxed. Invite your dog to play by doing a play bow or picking up his favorite toy. Use an excited and happy tone of voice to call your dog. When your dog chases you, stop. Wait for your dog to run then chase. Always stop before your dog seems fearful or overexcited. 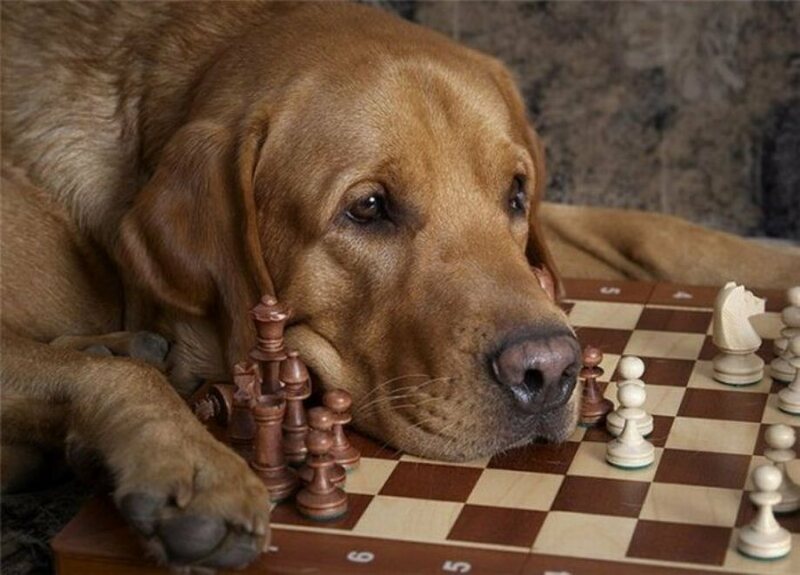 Dogs love this game, which dog lovers know dogs play every chance they get. Animals defy our tendency to define their lives and their limits. For further information on brain research, emotions in animals and the primary-process emotional-affective networks of mammalian brains read US National Library of Medicine National Institutes of Health on the work of Jaak Panksepp, Ph.D. Affective neuroscience of the emotional BrainMind: evolutionary perspectives and implications for understanding depression. Follow that, as they say! A wonderful insight into dogs. The republication of a wonderful post about a dog that rides a bus! 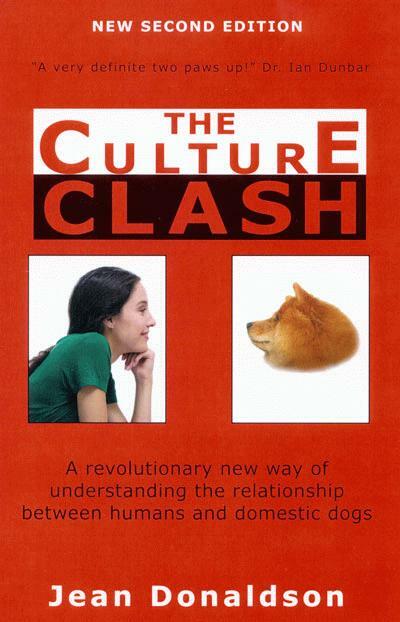 I’m in the middle of reading Jean Donaldson’s book The Culture Clash. Here’s a summary of what the book is about from the Dogwise website. Summary: The book that has shaped modern thinking about canine behavior and the relationship between dogs and humans has been revised. Dogs are not humans. Dogs are clever and complex creatures that humans need to take the time to understand in order to live together successfully. 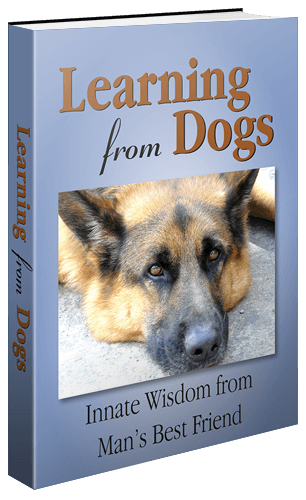 You must read this book… because your dog sure can’t! Here’s an extract from page 13 of the first chapter: Getting the dog’s perspective. We crave anecdotes about genius dogs and these abound. Everyone knows a story that illustrates how smart dogs are. But a fundamental question has never been answered by proponents of reasoning in dogs: if dogs are capable of these feats of brain power at all, why are they not performing them all the time? Why never in controlled conditions? What is the most upsetting about these claims is the lack of rigour in evaluating them. So with those words echoing around your mind, just hold your breath while you read this article from author Deborah Taylor-French‘s blog: Dog Leader Mysteries. 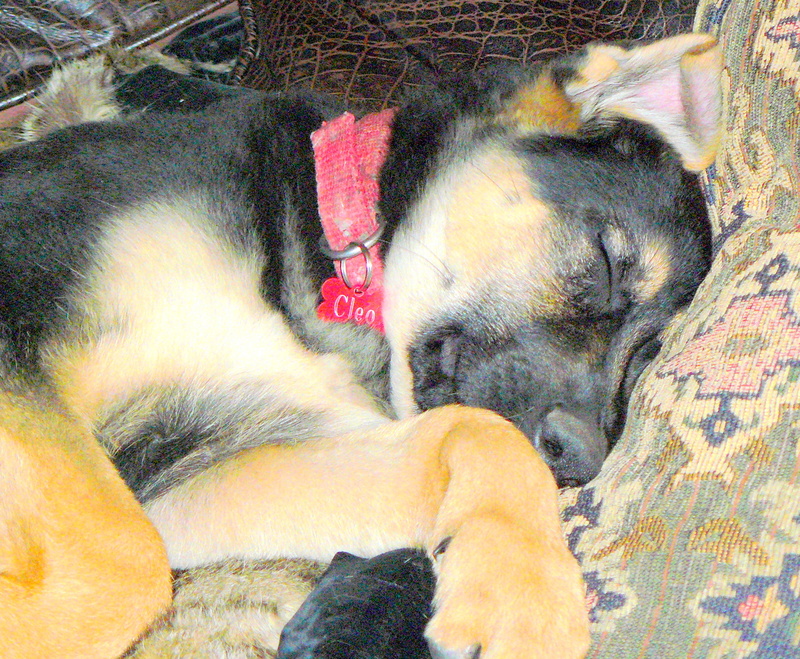 We know that big dogs differ in temperament and dog to dog communication from little lap dogs. But what makes a dog mature and experienced enough to take on full independence in the confusion and untranslated rules of human life? Yes, free-roaming dogs ride trains in organized and peaceful groups in Russia. Yes, often those who live with dogs, like we do, find they understand far more of our human lives than we think possible. After watching dozens of dogs off leash on city streets of Baja California Sur, Mexico. No dog seemed homeless and all but one stayed on the sidewalk. What do dogs know? What do dogs remember? We know dogs learn. We know some dogs show exceptional learning abilities, much greater than other dogs. Somewhere I read that the average dog has the intelligence of a human toddler. Now, none of us would let a toddler walk city streets, get on and off a bus alone. But what of special cases? History shows exceptions to rules and to the “average.” Clearly, Eclipse breaks the rule, the average and reshapes our expectations of what dogs can and should be able to do. On afternoon as the kinglike keeshond patriarch lay on his grassy lawn – the unthinkable happened – he ran in front of car. Now fortunately, this big keeshond did not die. But he suffered, ever after with epileptic fits. Makes me wonder if we fool ourselves in imagining that dogs can navigate city streets safely. So leave it up to you to assess the brain power of dogs, especially that bus-riding black Labrador dog. To help you make your mind up, take a look at the video. Seattle’s public transit system has had a ruff go of things lately, and that has riders smiling. You see, of the 120 million riders who used the system last year, one of them is actually a dog. Seattle’s KOMO-TV reports the 2-year-old black Labrador mix, named Eclipse, has become a regular fixture on the city’s D-Line after she figured out how to ride the bus alone to the dog park. The dog’s owner, Jeff Young, lives next to the stop. He said Eclipse sometimes hops on board without him if he’s not yet finished smoking his cigarette when the bus arrives. The pup has become a regular on the route, riding three or four stops before exiting at her destination of choice. “I catch up with her at the dog park,” Young explained. A Metro Transit spokesperson told the AP they’re happy a dog can appreciate public transit, though Eclipse should really be on a leash. King County says dogs are allowed to ride buses at the discretion of the driver, provided the animal isn’t a hazard and doesn’t create a disturbance. Seattle isn’t alone in having a streetwise dog. Stray dogs in Moscow, Russia, have learned to commute in and out of the city from the suburbs by riding the subway, even watching out for other dogs to make sure they exit at the correct stop. Golly, I have just seen how long I have spent getting this post written. 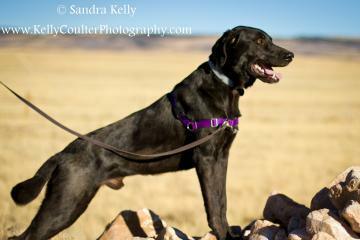 Poor old Shelby must be wondering if I really did want to play with him; should have made my next move simply ages ago! Mind you, I so rarely win against him!